Before you set a foot into your new home, our Morgan Properties management team has run the magnifying glass over every inch. Your new apartment home undergoes a 101-point inspection, so you can move into a perfectly clean, reliable, beautifully livable space. Choose from a one, two, or three bedroom apartment ranging in size from 770 to 1,100 square feet. Three bedroom townhomes measure a generous 1,500 square feet. All of our apartments and townhomes are ready for your personal touch. 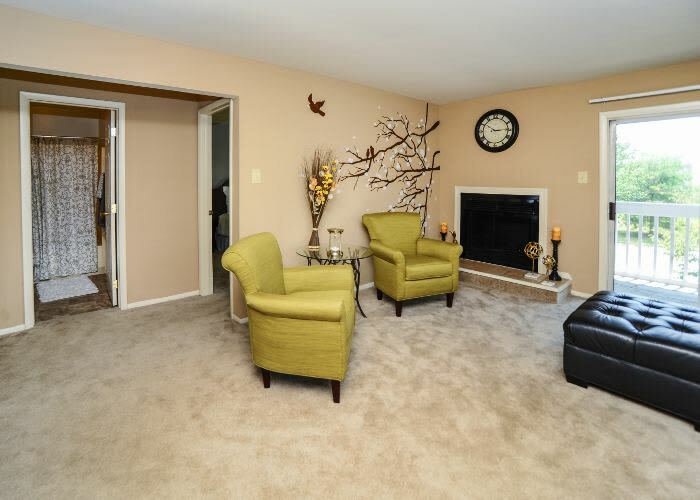 Fox Run Apartments & Townhomes offers the quality lifestyle you deserve. Contact us to arrange a tour of your favorite floor plan.